The Kwanlin Dün Cultural Society (KDCS) is a registered not-for-profit organization with Yukon Corporate Affairs. 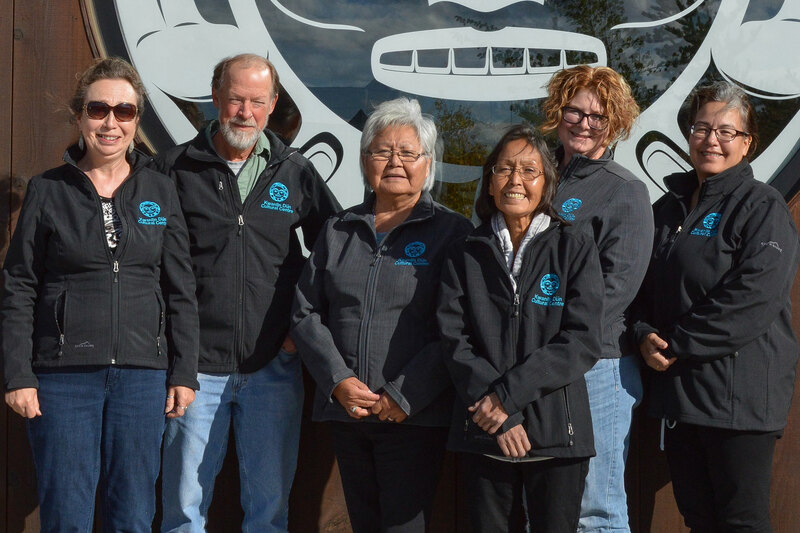 The Governance Council of KDCS was established in September 2013 through the appointment by Chief and Council of Kwanlin Dün First Nation. The KDCS is an independent governing body responsible for governance and oversight to the management, cultural programming and events of the Cultural Centre. The KDCS AGM was held on Tuesday, June 5th, 2018 at 5:00pm at the Kwanlin Dün Cultural Centre. For questions or concerns for or in relation to the Governance Council members, please contact Executive Director, Heather McIntrye at heather@kdcc.ca or at 867-456-5322 x 108.